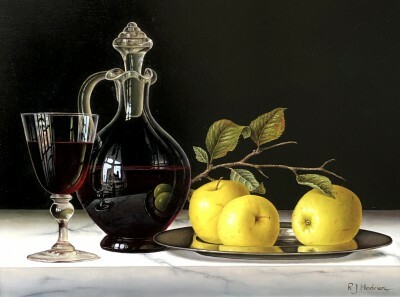 British Art, British Artists, Paintings and Limited Edition Prints. Leading UK art gallery Red Rag specialises in fine British contemporary art, sculptures and Limited Edition Prints. 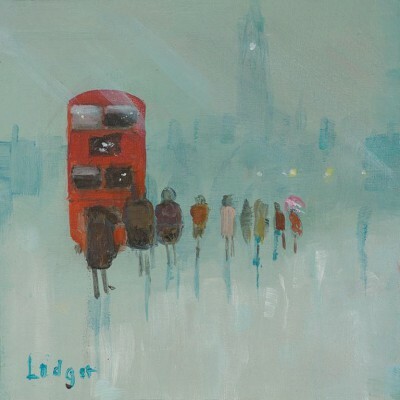 With a worldwide customer base and reputation for promoting both affordable art and also major contemporary art pieces from present day artists and sculptors, Red Rag Gallery is the perfect place to buy British art. Red Rag Gallery combines a high street presence with the convenience of an online website allowing you to buy in complete confidence. 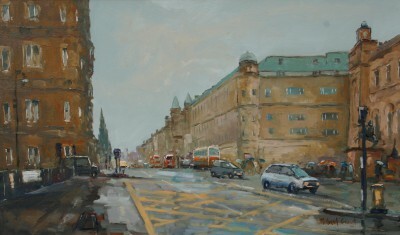 You can visit and buy art at our galleries seven days a week. 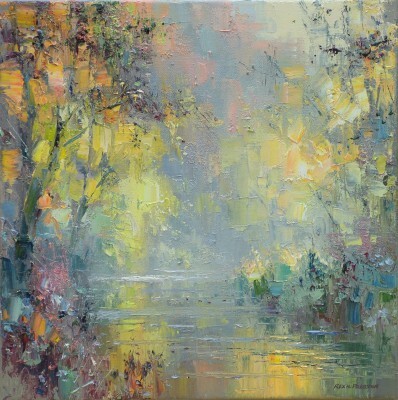 Alternatively buying art can be done anytime using our comprehensive website. The website covers a number of contemporary art topics including: British Art Galleries; Art Investment; British Art News and Art Glossary. There is also a comprehensive section on Limited Edition print featuring: top selling prints and featured print artists. 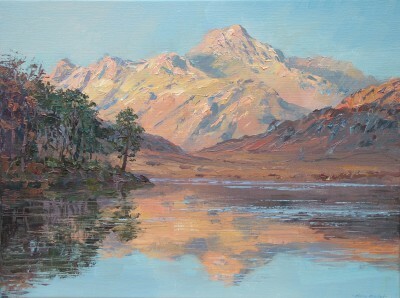 As one of the leading UK Art Galleries Red Rag continually offers new contemporary art for sale every day. You can buy art any day of the week. 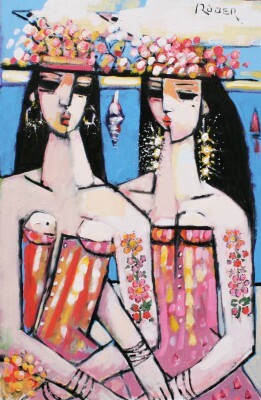 The Red Rag website allows you to buy contemporary paintings and modern Sculptures 24 hours a day. So whether you are looking for great affordable art from young artists or major pieces you will find it at Red Rag. Red Rag provides contemporary art for Business or art for home. Whether it is art for Offices or art for Homes there is always interesting contemporary paintings and sculpture from today's artists at the gallery. The portfolio of contemporary art paintings at Red Rag is extensive comprising: Architectural paintings, Landscape paintings, Marine paintings, Portrait paintings, Naive style paintings, Still Life paintings, Surrealist paintings, Seascape paintings and paintings of Wildlife. 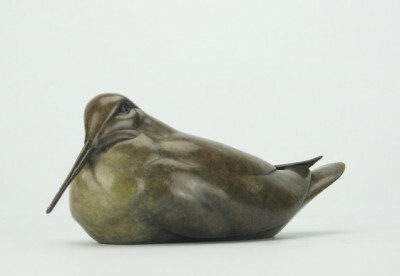 The gallery also offers contemporary sculptures from leading British sculptors for both the home and the garden . In addition to contemporary paintings and limited edition prints Red Rag regularly shows sculpture from leading British Sculptors including Kenneth Robertson, Carl Longworth and Adam Binder. All sculptures featured by the gallery are sourced directly from the studio of each sculptor. This guarantees authenticity and value for each sculpture. 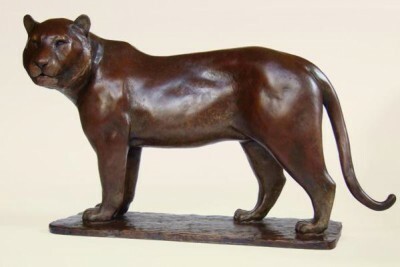 Sculpture for sale at Red Rag are bronzes with subjects ranging from figures and animal bronzes to abstract sculptures. Limited Edition Prints are a perfect way to start an affordable art collection. They can also make the ideal gift. At Red Rag you will always find a great choice of limited edition prints and art prints from British artists. The print portfolio is extensive and includes many subjects and genres. The Red Rag limited edition print range features British art in a carefully selected portfolio of art prints. And, buying Art Prints from Red Rag is simple with UK delivery usually taking just a day or two and worldwide delivery in about a week. 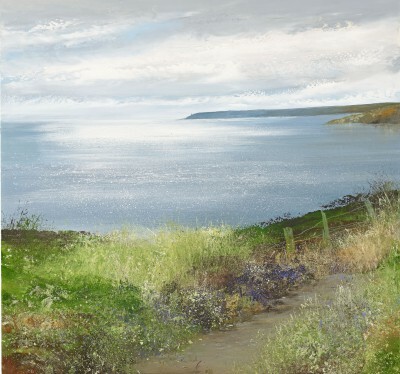 The Red Rag Gallery Limited Edition Prints portfolio features contemporary art prints from many of today's leading artists including: Richard Adams, Peter Heard, David Inshaw, Michael Kidd, John Lines, John Lowrie Morrison and Rex Preston. Red Rag has a changing program of contemporary art events. 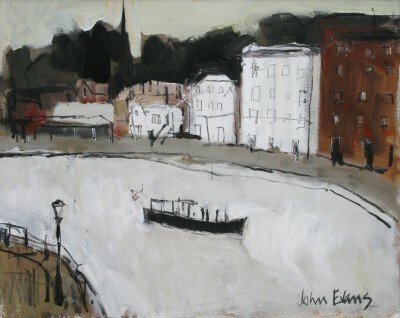 Right now in the Stow gallery we have a mixed exhibition featuring a number of artists who regularly show with Red Rag. 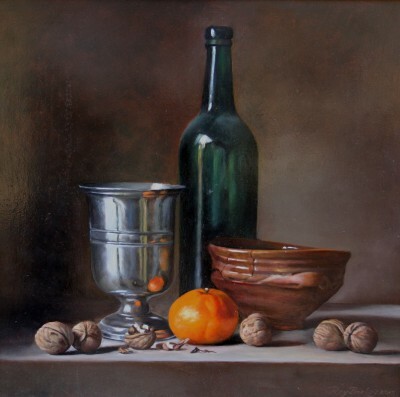 At Red Rag in Bath the latest show is La Belle France - featuring art works of French scenes by three artists.Click here for latest Exhibition Brochure. Those unable to visit a Red Rag Gallery can still see our portfolio of contemporary paintings, sculpture and Limited Edition Prints on our websites which also includes Global Art Prints a specialist online site for Limited Edition Prints. The majority of contemporary art sales at Red Rag consist of works sourced directly from the artist studio. However, the gallery also undertakes the buying and selling art and acts as a broker offering an art resale brokerage service for clients wishing to sell. And, buying from Red Rag Gallery is simple, all contemporary art works can be bought and shipped to collectors worldwide. Coming soon: There is always new contemporary art arriving at Red Rag Gallery. 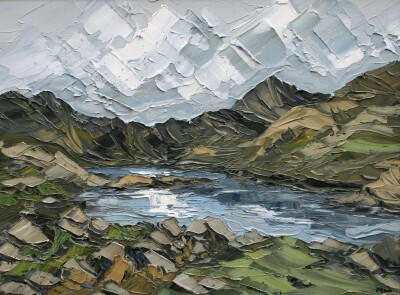 Just arrived new paintings from welsh artist Peter Morgan. 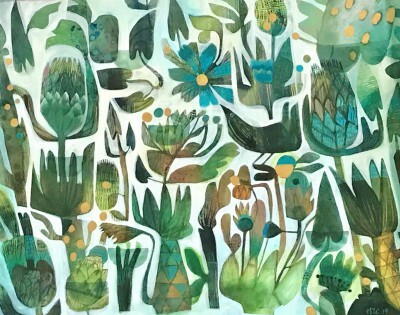 Recent art works include new paintings from Heather Moseley, Nael Hanna, Rex Preston, Amanda Hoskin, Michael Kidd, Endre Roder, Terence Clarke and Roy Hodrien. On art brokerage there are resales of Cyril Croucher and Mary Fedden paintings plus new sculptures from British Sculptors Damien Rochfort and Adam Binder. 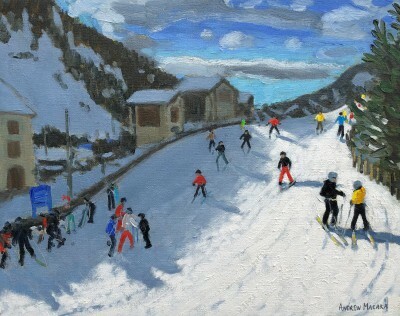 Just in - new Limited Edition Prints from Andrew Macara.